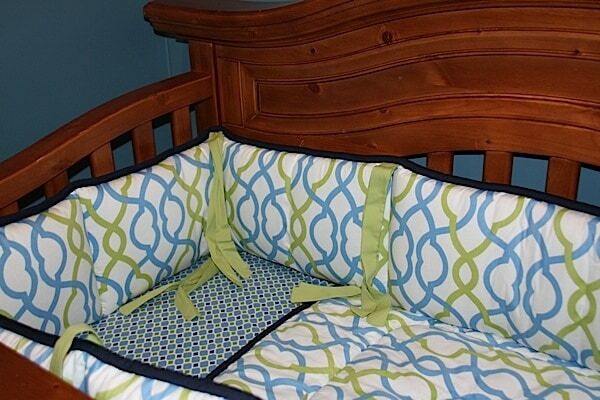 This weekend, hubby and I unpacked, washed and placed Caleb’s new bedding in his crib. He is sharing a room with his big brother. So, we had to make sure the colors went with what was already in place. Luckily, Carousel Designs has such a WIDE variety of color options and swatches to choose from. There are two different routes you can take. Custom vs. Standard. Because of how hectic my life was the last few months, I just opted for a design that was already packaged and ready to ship. 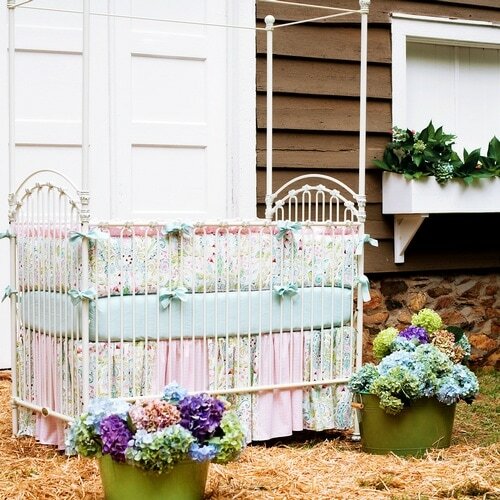 BUT if you want to personalized your baby’s bedding – THIS is the site for you. Before I get into the customizable section, I HAVE to point out that there are SO MANY ADORABLE sets to purchase. Click here to see them all. Ok – now let’s talk about Carousel’s CUSTOM feature. Click here to start the process. 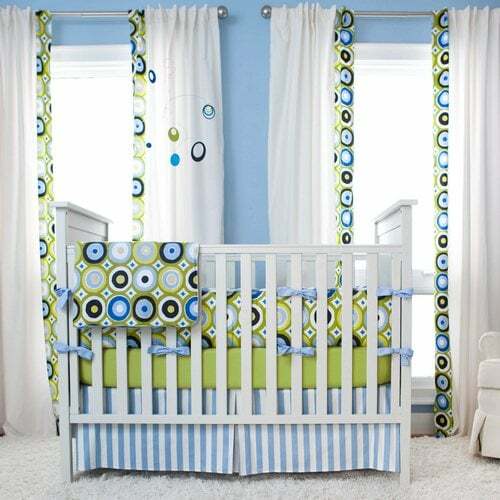 The website sets you up with blank bedding and you can drag and drop a variety of different fabrics / color / swatches to create a truly one-of-a-kind piece for your baby. 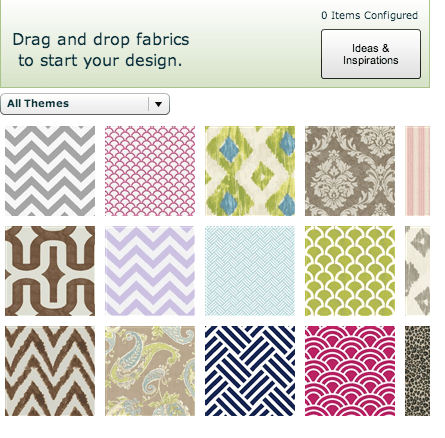 As an added bonus, Carousel Designs also lets you customize your drapery!